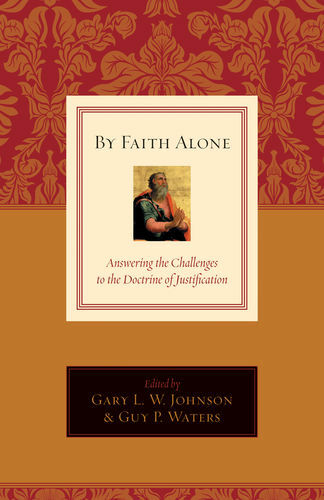 Martin Luther said that if we understand justification "we are in the clearest light; if we do not know it, we dwell in the densest darkness." 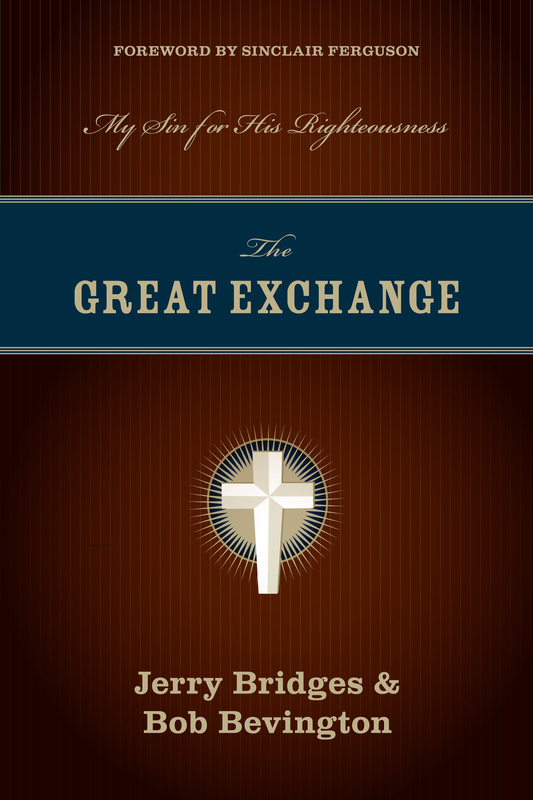 And now, in this new and important book, John Piper accepts Luther's challenge. He points out that we need to see ourselves as having been recipients of the imputation of Christ's righteousness and therefore enjoy full acceptance with God and the everlasting inheritance of life and joy. 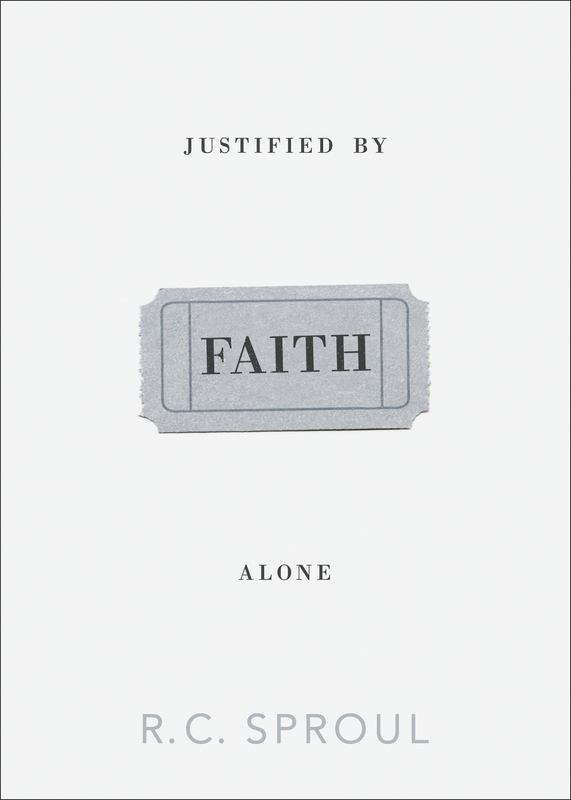 "Does Christ's lifelong record of perfect obedience to God get 'credited' to your account when you trust in Christ and are 'justified' by God? 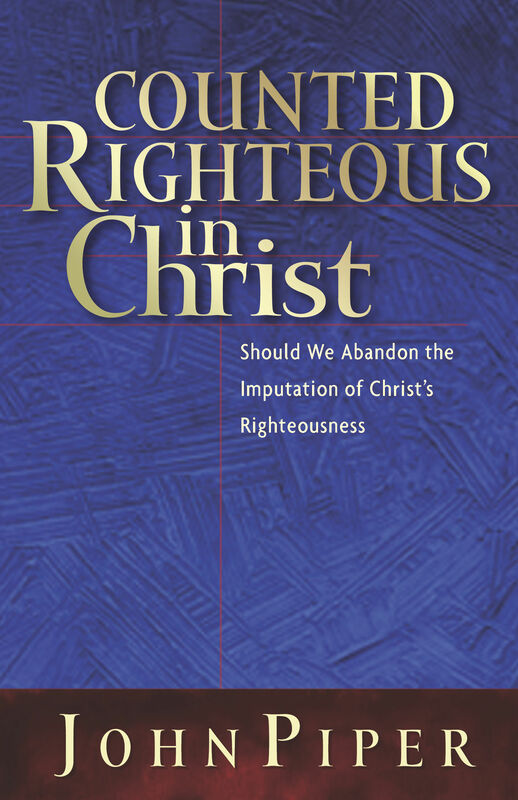 This has been the historic Protestant understanding of the 'imputation of Christ's righteousness,' but John Piper warns that we are in danger of losing this doctrine today because of attacks by scholars within the evangelical camp. 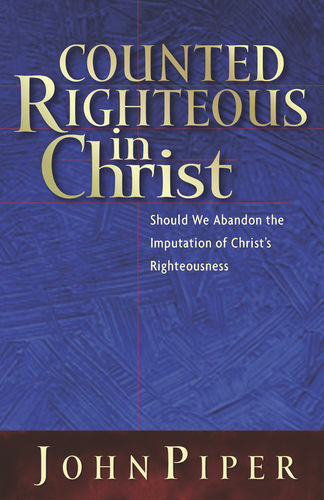 In response, Piper shows, in careful treatment of passage after passage, that the imputation of Christ's righteousness to believers is clearly the teaching of the Bible, and if we abandon this doctrine we will also lose justification by faith alone. 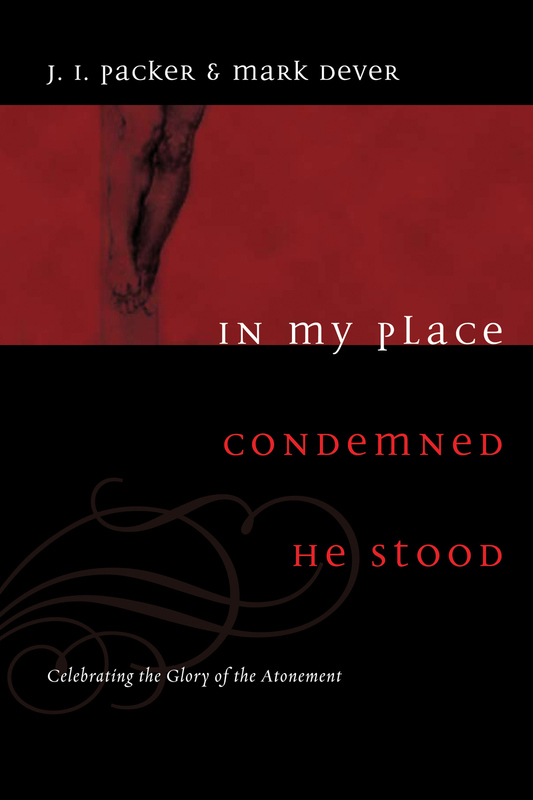 I am thankful to God for John Piper's defense of this crucial doctrine." "The Gospel must be defended in every generation. 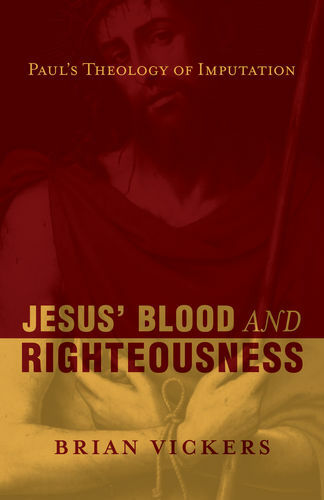 Today, as in the sixteenth century, the central issue is the imputation of Christ's righteousness. John Piper clearly and powerfully proves this is the view of the Bible and not merely of orthodox Protestant theology. The church must say 'No!' to those who declare that imputation is passé. If imputation is passé, then so is the Gospel." "This is certainly the most solid defense of the imputed righteousness of Christ since the work of John Murray fifty years ago. I'm delighted that Dr. Piper has established that important doctrine, not as a mere article from the confessional tradition, but on the solid foundation of God's Word."